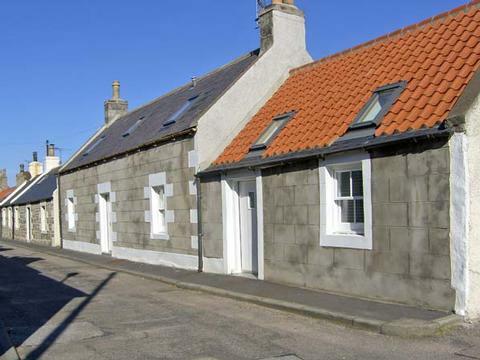 This stone built fisherman's cottage is located in the town of Cullen on the Moray Firth and can sleep six people in three bedrooms, a double and a twin on the first floor and another double on the ground floor. 85 Seatown is a stone built, fisherman's cottage in the Moray Firth coastal town of Cullen in Northern Scotland. 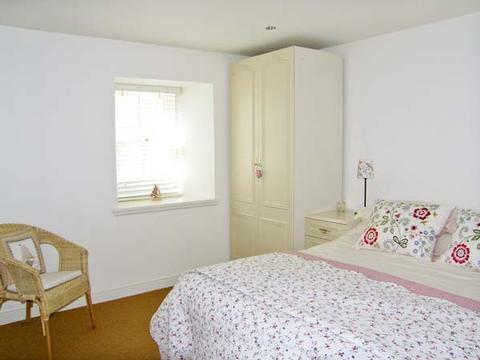 The cottage has three bedrooms (one twin and two double) and a family bathroom, which makes it suitable for six people. 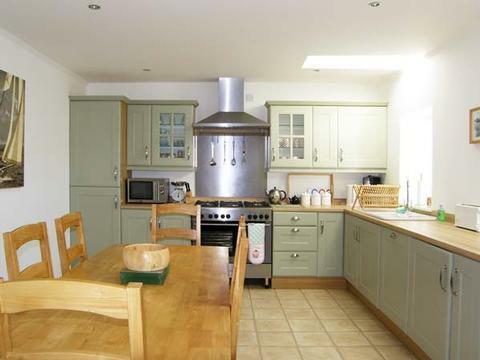 Also in the cottage are a well-equipped fitted kitchen with a lovely dining area and a comfortable sitting room. Outside the cottage is roadside parking. 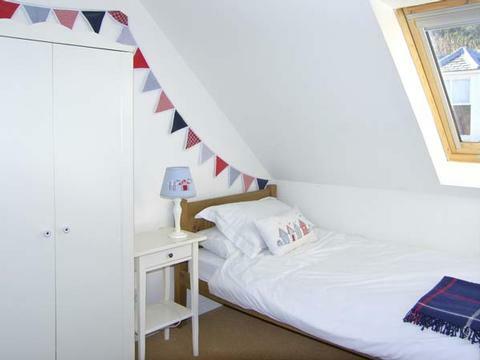 Just a few minutes' walk from the harbour, 85 Seatown is a traditional cottage in a fabulous part of the country. 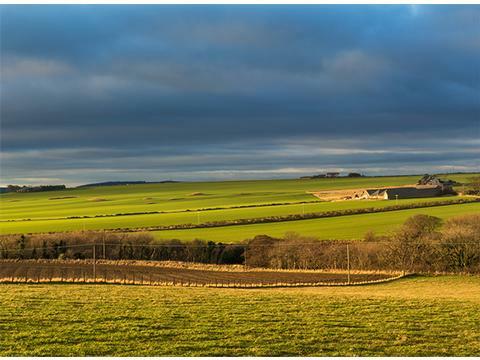 The coastal village of Cullen boasts a natural harbour on the Moray Firth Coast. Enjoy a spot of golf at either of the Cullen or Strathlene golf courses or take a pleasant drive to the town of Elgin, home to an impressive cathedral and museums. 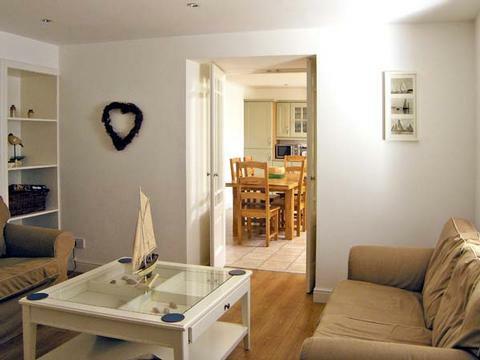 Contact 85 Seatown Self Catering Cottage Cullen Scotland > for Enquiries and Availability.